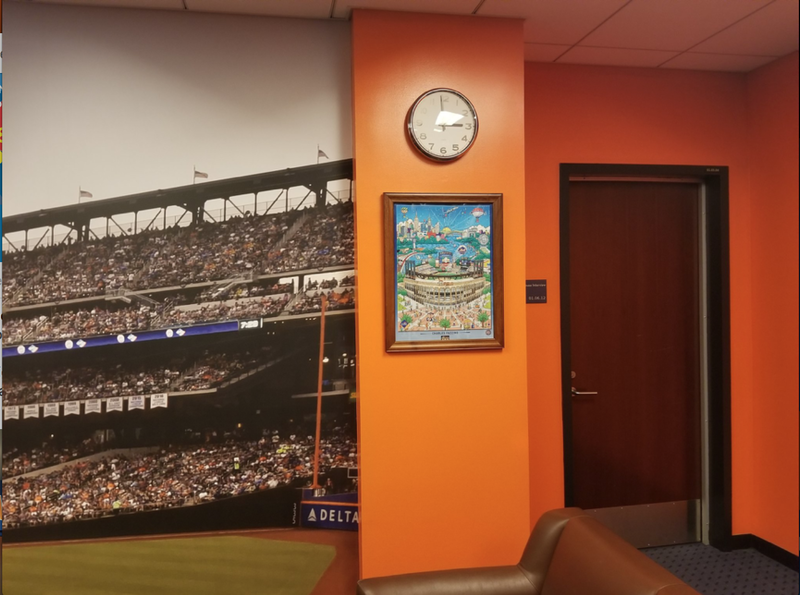 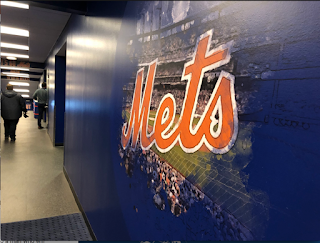 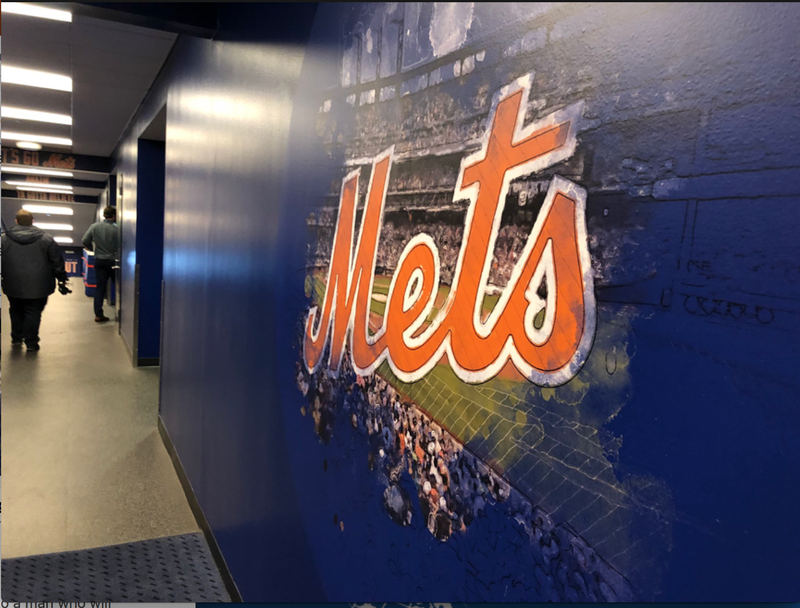 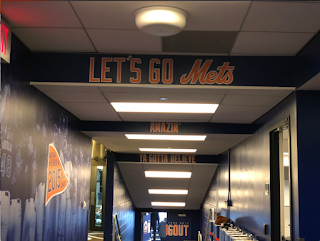 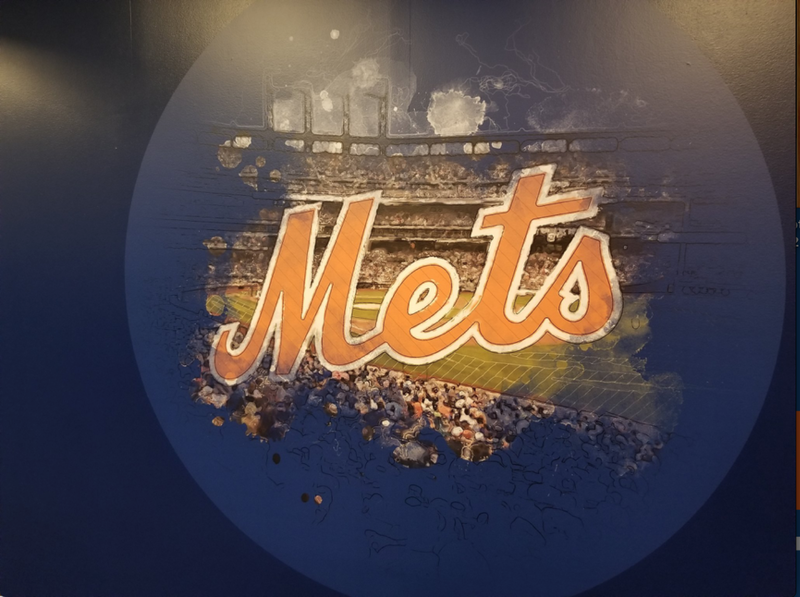 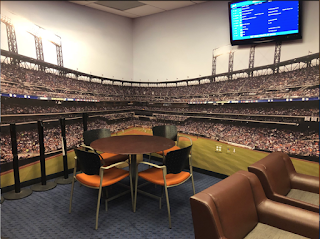 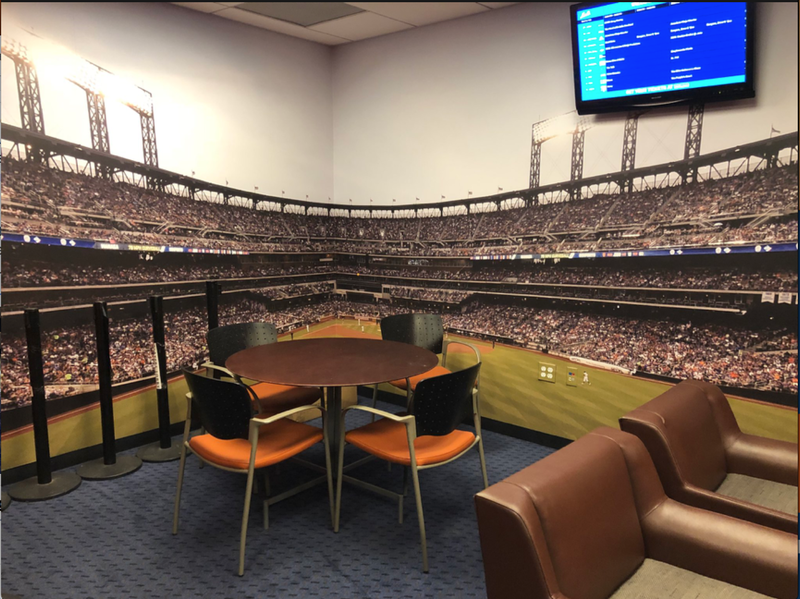 TheMediagoon.com: Mets add METS color to their clubhouse. 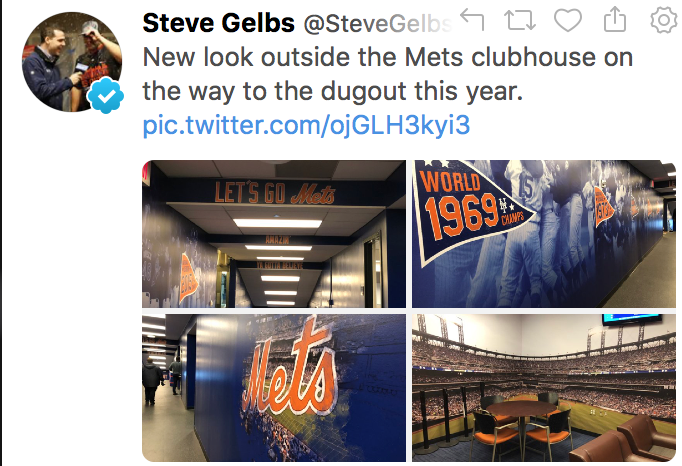 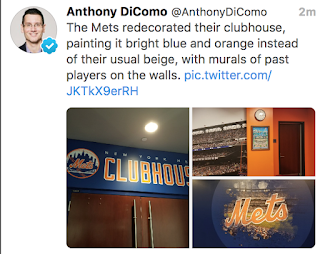 The main thing here is I can't believe it took the Mets 10 seasons to add color to the Clubhouse. 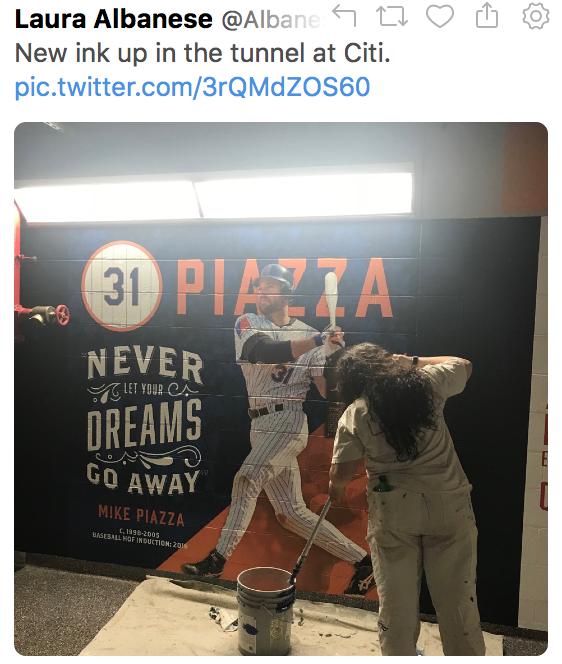 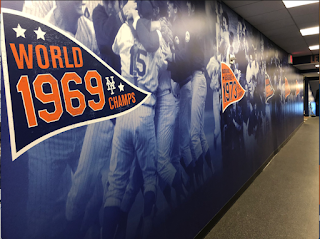 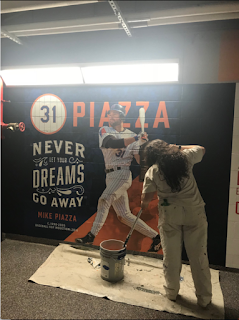 I am even shocked that the murals show Mets History. Are the owners starting to come around? 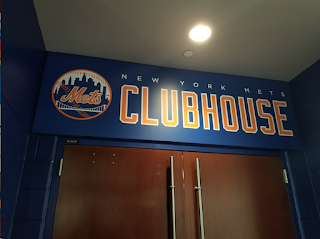 BTW, if you do a tour they tell you not to take pics of the clubhouse, so this is a rarity of sorts.